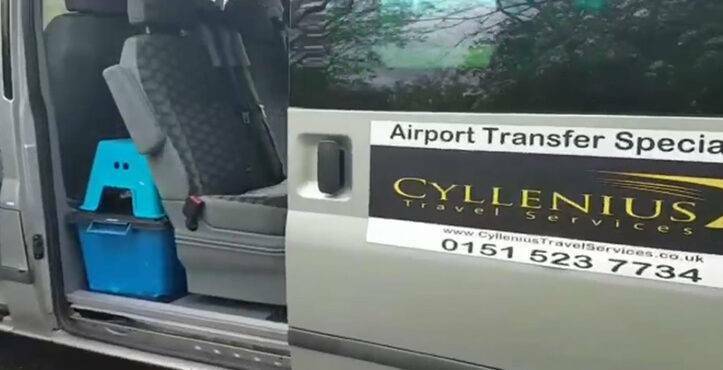 If you are looking for the best Cheap Airport Taxi Liverpool has to offer stop your searching and inquire with Cyllenius Travel Services today. 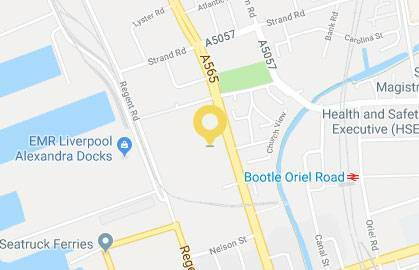 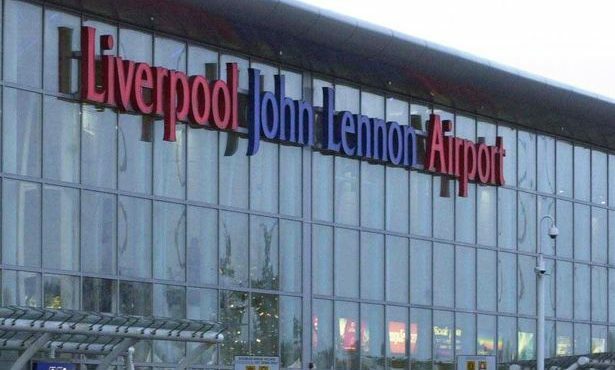 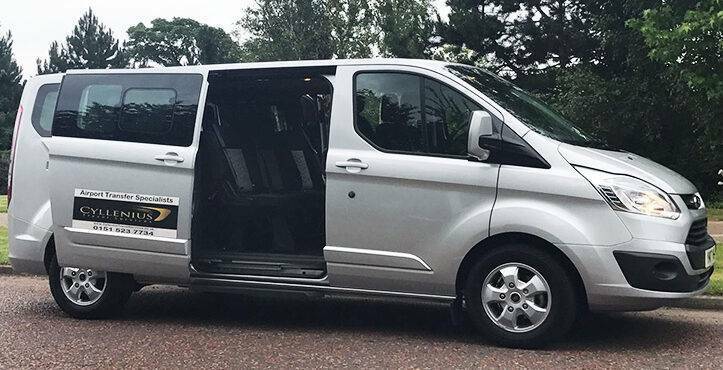 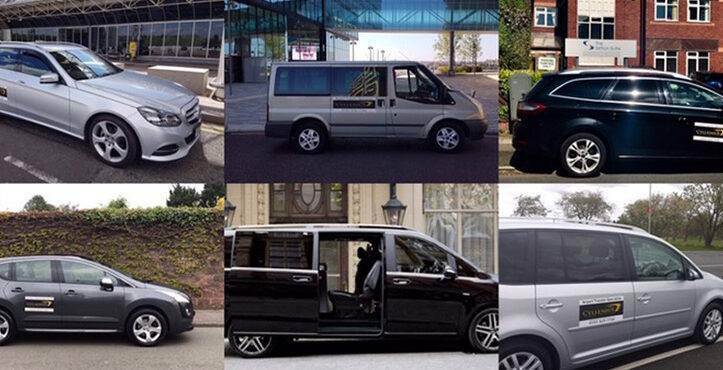 We offer the most professional and affordable services in Liverpool and will have you to the airport on time and in style ready for you to start your holiday. 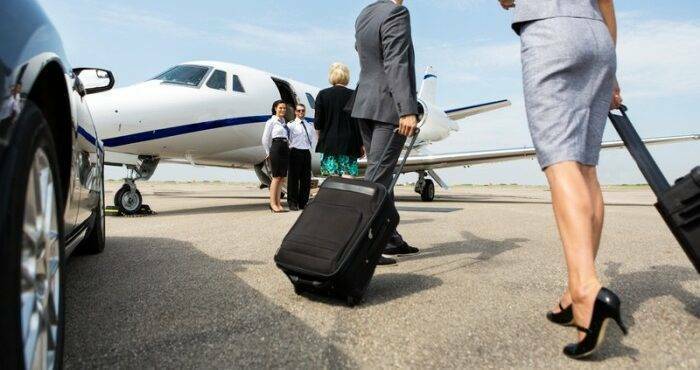 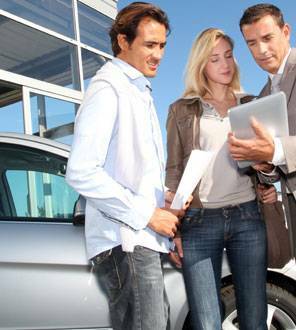 Looking for a reliable airport taxi service?